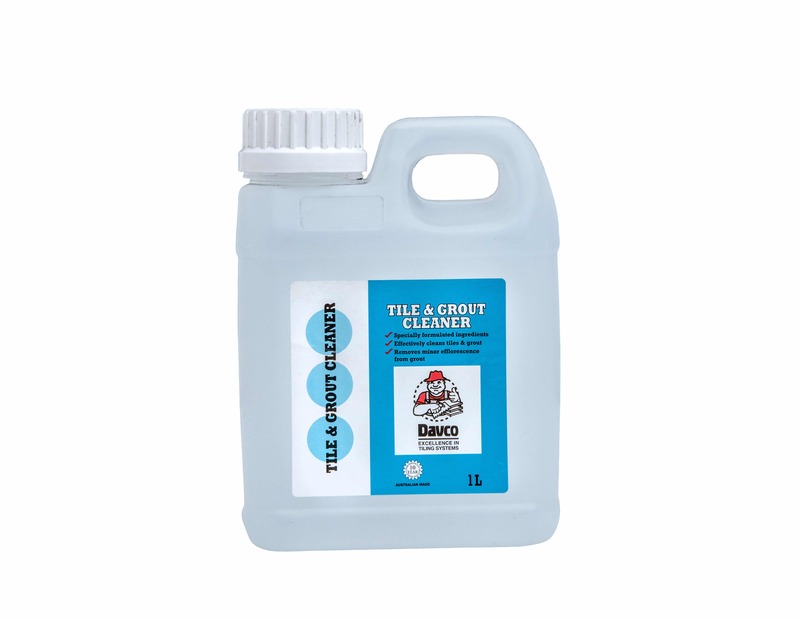 A specially formulated tile and grout cleaner used to remove tough dirt and stains from tiles and grout as well as mould and mildew from grout surfaces. Suitable for most common tiled surfaces. Can help remove minor efflorescence from grout surfaces. Removes tough dirt and stains from tiles and aged grout and helps remove mould and mildew from grout surfaces.